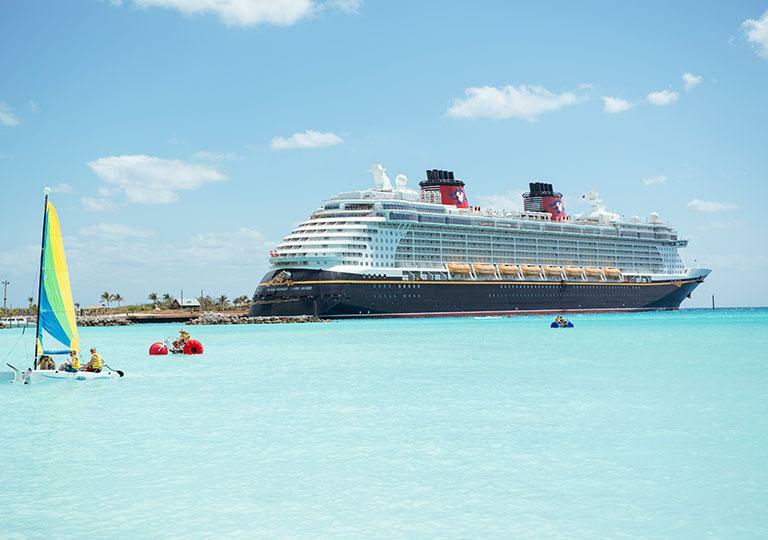 There are those moments every Disney fan looks forward to like boarding their favorite Disney Parks attraction or casting off to paradise on their first voyage on Disney Cruise Line. 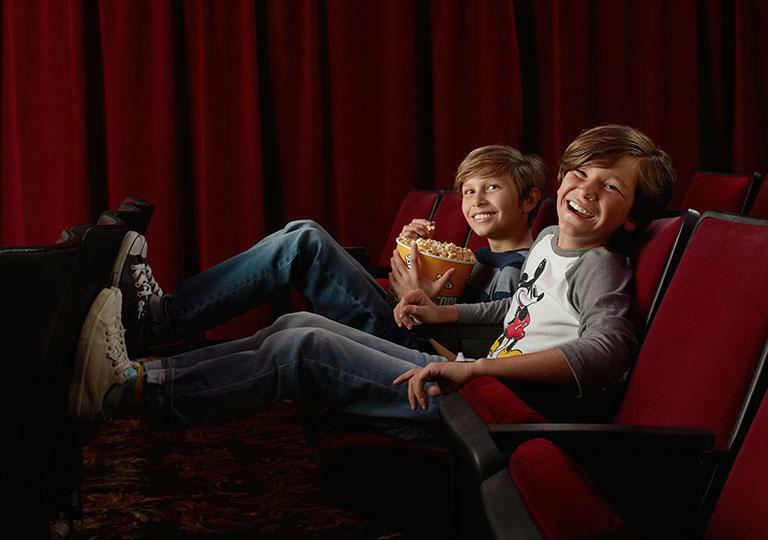 Redeem Disney Rewards Dollars on dining packages that come with VIP seats for nighttime spectaculars. 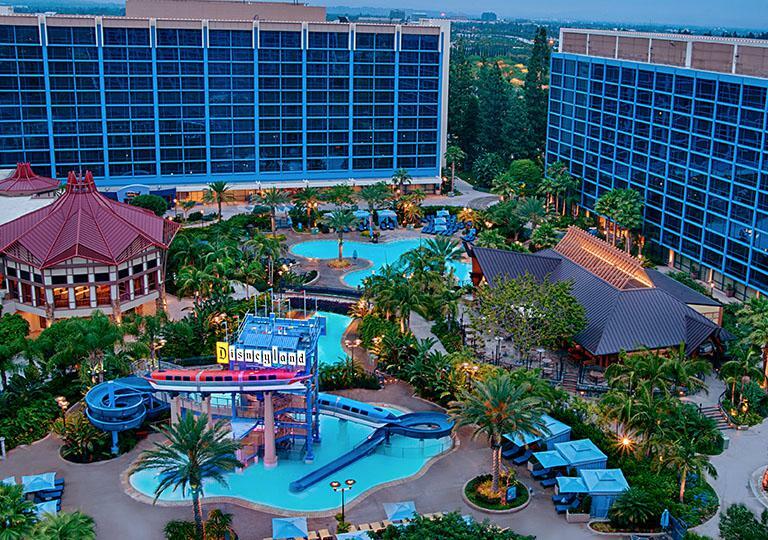 Earn Disney Rewards Dollars when you use your Disney Visa Card to book a stay at a Disney Resort Hotel. Then, redeem Rewards Dollars toward upgrading your room. 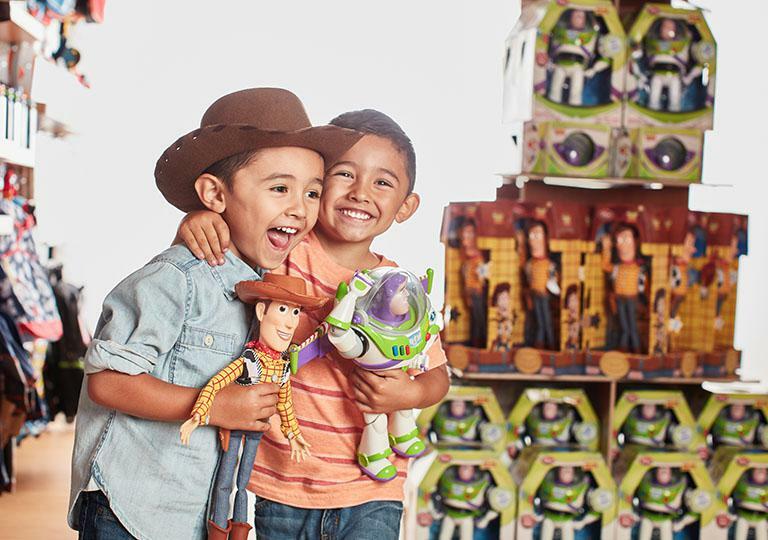 With all this potential, it’s easy to redeem Rewards Dollars toward more of the Disney you love. But before you can redeem, you’ll want to earn! 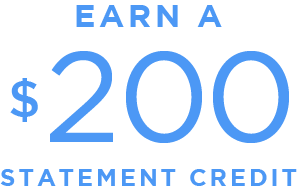 Learn more about Disney Rewards Dollars and even calculate how much you could be earning. 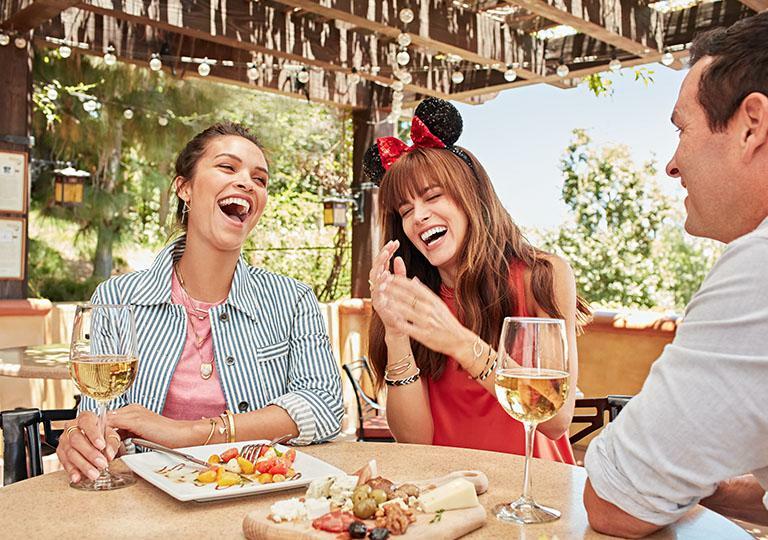 Be sure to explore all the Disney Visa Cardmember perks that you can use in combination with your Disney Rewards Dollars, including perks for Disney vacations, shopping, and entertainment.